Alex (Sandy) Mathews-Woodcock is a people, pets, and event photographer based in Las Cruces, NM. 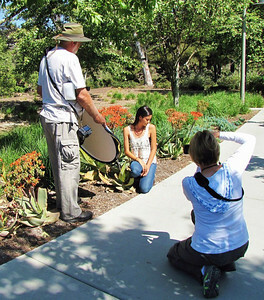 Member of PPC (Professional Photographers of California) and Dona Ana Camera Club. "Expressive Photography for Pets and Their Humans"
I have been photographing professionally for over six years. I love working in a natural environment such as your home, a park, or other location that is special to you. Formal studio sessions are also available. 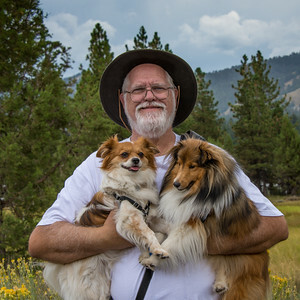 Bruce Woodcock, my husband and partner in life and photography, is my second shooter, photography assistant, editor, tech support, and pet wrangler. I look forward to discussing how I can help you capture memories that will be treasured for generations to come. Email me today to schedule a photo session. Thank you for visiting Alexpressions Photography! Images from your session will be presented in a private online gallery. Session fees do not include any prints or digital files.